The data shows us that advertising is quickly moving from mass, impersonalized media, to personalized media at scale. In practice, what that means is that today, many marketers still try to show the right digital ads to the right people primarily with web cookies, an unreliable approach with extremely low engagement. There is a much better way. 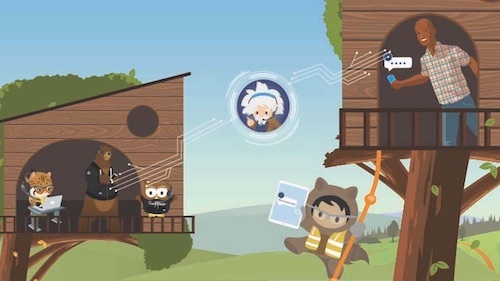 Leveraging our truly connected world, only Salesforce allows marketers to manage, segment, and synchronize their CRM with powerful advertising across Facebook, Twitter, and the mobile app ecosystem with the Facebook Audience Network. In a recent study by Facebook and Salesforce, a leading online retailer combined email and Facebook advertising to reach 77% more of their audience than with email alone. Furthermore, they found that email openers reached with advertising were 22% more likely to purchase than those who weren’t. While we know this combination provides impressive results, there is even more we can do. In our 2015 Salesforce State of Marketing Report, “quality of leads” was listed by global marketers as their number two most pressing business challenge. As people spend more and more of their time on mobile devices, we need easier ways for customers and prospects to submit information to the brands they love and sign up for newsletters, price estimates, follow-up calls and other product information. 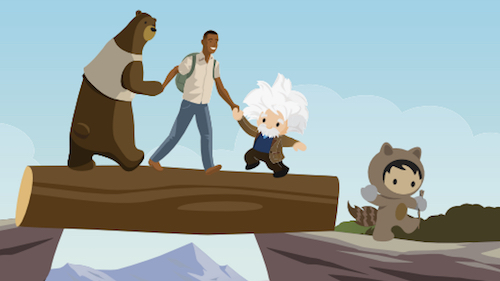 Today, we are excited to announce Salesforce’s integration with Facebook lead ads to deepen the connection between CRM, digital marketing and advertising. 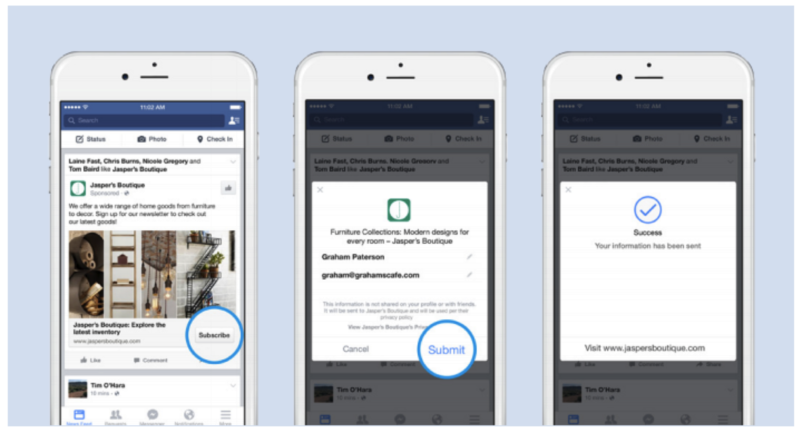 Facebook and Salesforce can help businesses by pre-filling digital forms with customer information and decreasing the friction involved with sharing this information, helping them meet their goals more efficiently. Collect lead information in real-time. Ensure that Facebook leads are effectively captured in a secure system and made available for B2B and B2C sales, marketing, customer service opportunities. To start syncing your Facebook lead ads with Salesforce, reach out to your account exec today. 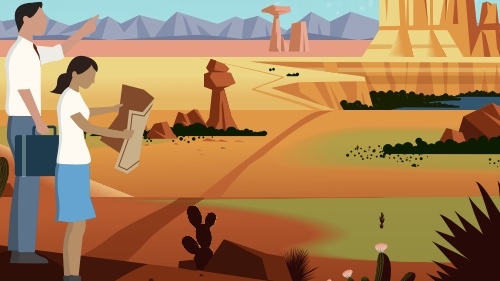 To learn more about Salesforce Marketing Cloud email and digital advertising solutions, download the study that shows how Marketing Cloud email plus Facebook advertising helped one company increase reach by 77% and increase connections with people likely to purchase by 22%. Or, schedule a demo today.